Last week, SECO/WARWICK proudly hosted the China Heat Treatment Society (CHTS), one of the leading and oldest non-governmental organizations in China, at their headquarters in Poland. The purpose of the visit was to strengthen SECO/WARWICK’s long-term business relationship with China and exchange experience in heat processing trends. The China Heat Treatment Society’s visit started off with a meeting with SECO/WARWICK Group CEO, Paweł Wyrzykowski and the management team, discussing some of the shared priorities of SECO/WARWICK and CHTS including heat processing technologies, processes, latest trends and expansion plans. This meeting was followed by a tour of theoffices, production hall and R&D department, essential assets that give SECO/WARWICK a competitive advantage in challenging markets. During the CHTS stay, the group toured the Vacuum Metallurgy, Thermal and Aluminum Departments to take a closer look at SECO/WARWICK diversified portfolio of the most advanced heat processing technologies: ZeroFlow® single-component atmosphere nitriding, VertiQuench® solution heat treatment furnaces and aging systems, and Vortex – SECO/WARWICK patented technology that produces superior aluminum coil metallurgy while reducing cycle times up to 20-30%. “We are pleased to host the China Heat Treatment Society at our company. We hope that this meeting will result in strengthening our cooperation with China, Asia’s largest economy. Such visits are an excellent opportunity not only to foster long-term business relationships, but also to see how SECO/WARWICK engineers develop world-class heat treatment solutions. We always welcome the opportunity to host customers at our facilities to discuss areas of common interest as well as exchange technological information,” says Paweł Wyrzykowski, CEO of SECO/WARWICK Group. 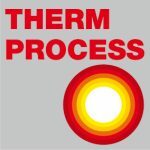 “SECO/WARWICK is one of the world’s leading providers of heat processing technologies. 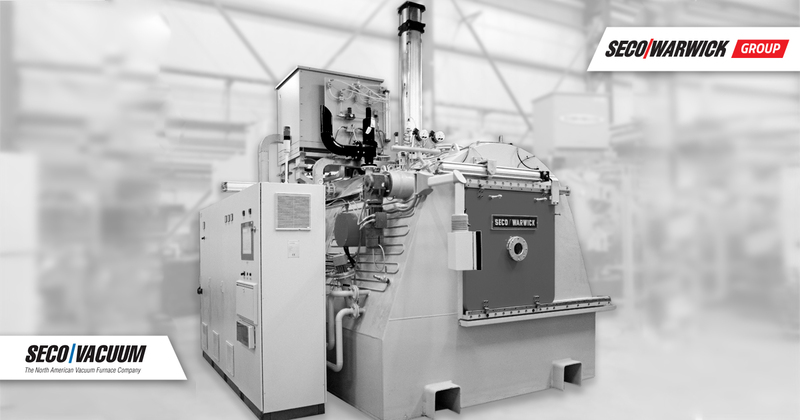 With customers in nearly 70 countries, we provide standard or customized state-of-the-art heat processing equipment to forward-thinking companies. China is a key market for SECO/WARWICK in executing a global expansion strategy,” adds Wyrzykowski. “I would like stand for the Chinese Heat Treatment Society to express our most sincere appreciation for being invited to visit the SECO/WARWICK Europe facility and being given a grand and worm reception. Both the high quality facility and good management are very impressive. We are confident that this visit marks the beginning of close cooperation between SECO/WARWICK and the China heat treatment industry,” says Zhao Huimin the CHTS Group Representative. The Chinese Heat Treatment Society (CHTS) was found in 1963. As one of the oldest non-governmental organization in China, CHTS has been keeping a long-history friendship and frequent cooperation with other foreign organization for heat treatment. Over 1000 CHTS Group Members and 2000 CHTS Personal Members find advanced technologies here and also meet their new partners or customers from around the world.